Includes Unlimited Colors or Any Other Applicable Imprint Method Such as Embroidery, Laser Engraving, Debossing or Full Color Digital. Set Up Fee: Only $59(g) Total for Any Amount of Colors or Imprint Method. Close Thank you for your quote request! large quantity quote and will contact you within 24 hours. Thank you for shopping with Bel Promo! Sample Ordering Form: To Order a Sample of the product you selected, please fill out the following information. 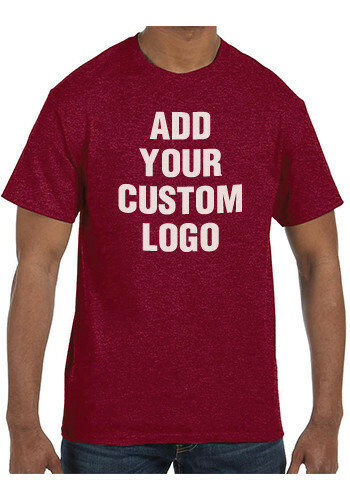 Imprinted Price Includes: Includes Unlimited Colors or Any Other Applicable Imprint Method Such as Screen print, Full color.